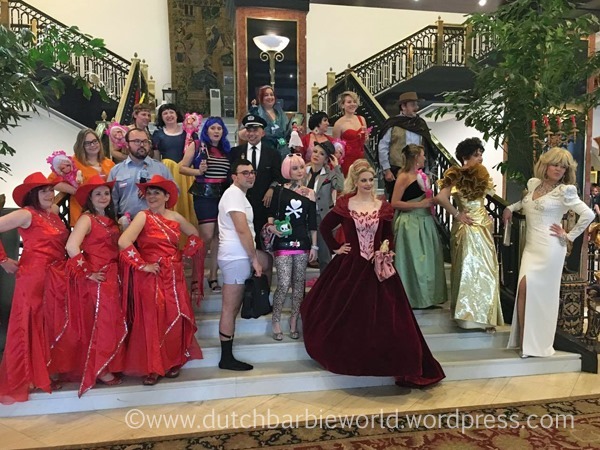 Most Barbie conventions have some type of fashion show. The Italian Doll Convention certainly followed the tradition. 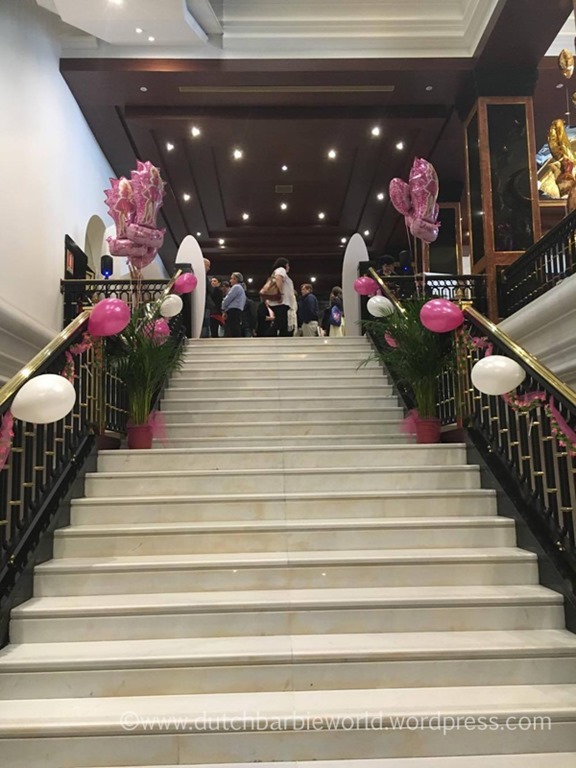 The foyer of the hotel was decorated for the event. Gala Dinner info up next….. This entry was posted on May 7, 2016 by raberry65. 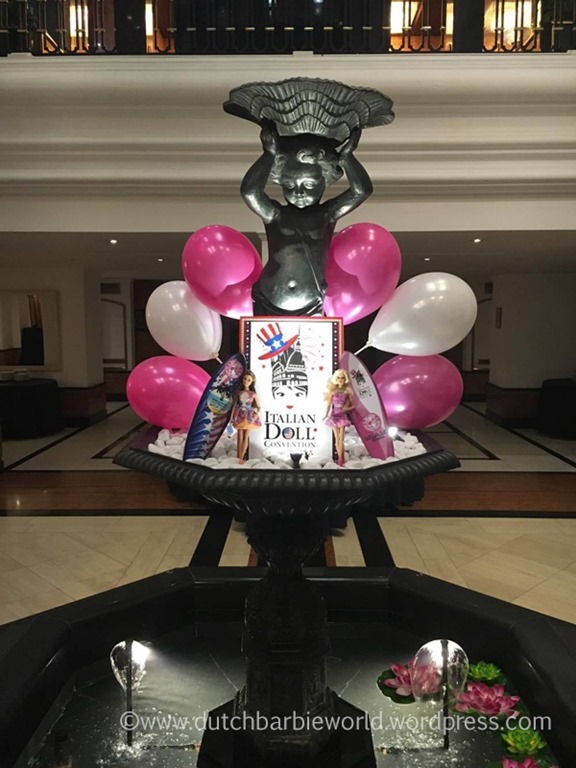 It was filed under Barbie, Convention and was tagged with doll convention, Dutch Barbie World, fashion doll collecting, Fashion doll convention, IDC, IDC 2016, International Fashion Doll Convention, Italian Doll Convention, Italian Doll Convention 2016, Milan doll collecting, Rogier Corbeau.